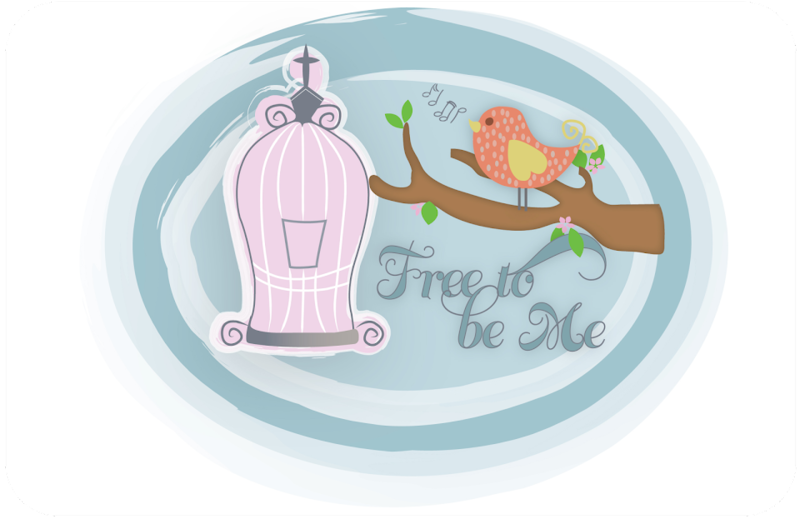 Free to Be Me: Blah! 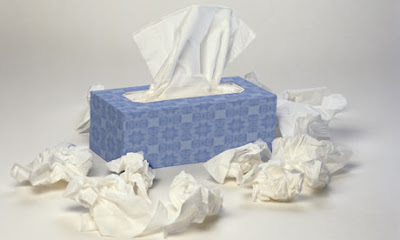 A few of us are under the weather. Nothing terrible, just slight fevers, sore throats and...blah! Don't get me wrong, I am thankful to not be really sick, but sometimes the in-between sick is tough, too...especially when you're the Mama!! You're not really sick enough to lay around all day and get away with it, but you don't feel like doing much of anything either. I compromised today...I did a little school, fixed a big pot of chicken soup, worked on some birthday stuff for Rachel and then laid down and watched a movie this afternoon. We had breakfast for dinner because it was easy...and comforting...and I am picturing an early bedtime in my future! I did order some black elderberry yesterday and it should be here tomorrow. My friend had posted about it and I did some reading last night. It is supposed to be a powerful immune builder and I figured I would add it to our arsenal of natural ways to fight bugs of the infectious kind! I'll let you know if we deem it a winner!